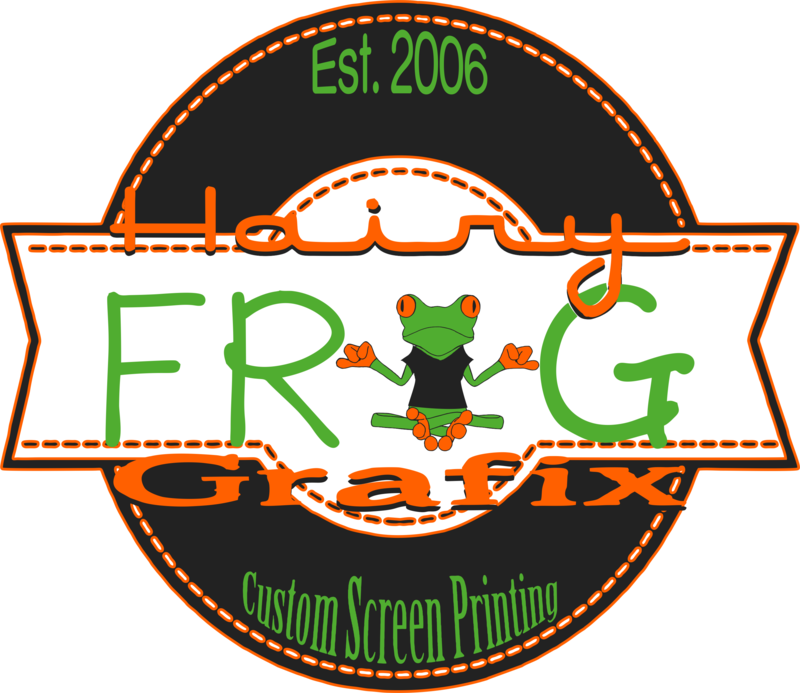 Custom screen printing and digital printing. T-Shirts, Mugs, Hoodies, Keychains, Sweatshirts, Mousepads, Koozies, Pet Tags, Polos, Tiles, Hats, and more! Check out the mega-cool HFG store located on the Nevada Missouri Square it's fun and you never know what kind of things you'll find to gleen up your new fashion statement when you stop in.